In order to more quickly answer you question, please choose the option below based upon your question. 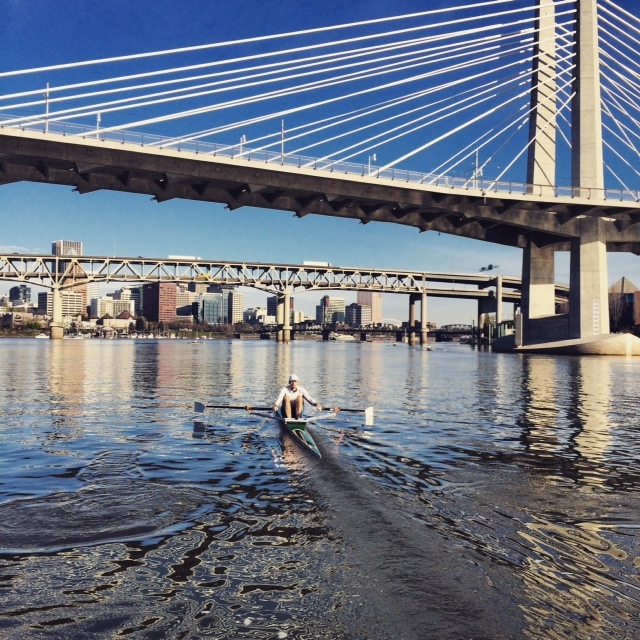 Guest Rowing: please visit our Guest Rowing page to review more information about rowing with Station L and to schedule a visit. Location: 1515 SE Water Ave., Portland Oregon. Bay #2, west side/river side of the building, second bay from the left.